Bucky Barnes learned the deadly skills of warfare during WWII, only to have those tools exploited by the Soviets as a brainwashed Cold War assassin. And just when he thought he could break free of the chains of his history, he is thrust into a new nightmare: a Russian prison camp housing a handful of his most vicious and revenged-minded Cold War peers. For Bucky, each ponderous minute that ticks by in the gulag brings another new threat to his life. 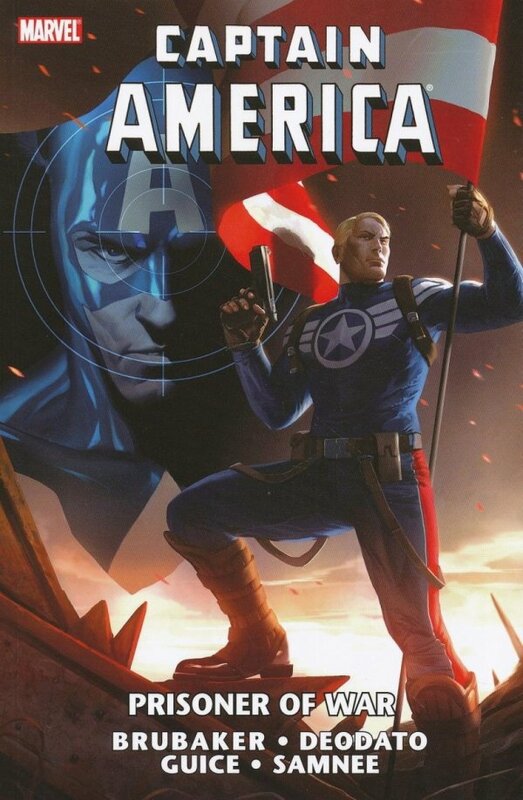 But for his friends - Steve Rogers, Sharon Carter and Black Widow - it is a race against time to undo the wicked conspiracy that has used Bucky's past as the Winter Soldier to trap him in a life of cruelty worse than any he's ever experienced. Collecting CAPTAIN AMERICA #616-619.